Now that you've learned more about lens compatibility, this post will explain how to find the correct lens on our website. 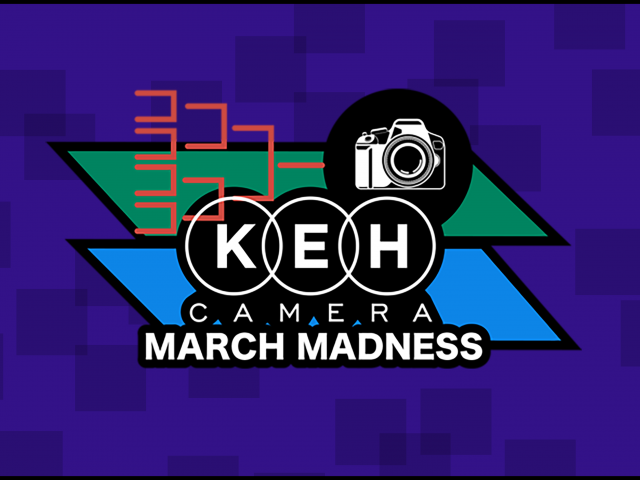 After entering into KEH.com, go to the Shop for gear tab at the top of the page. This will put you in our Camera Store. If you own a film camera, you want to look under the 35mm column for a lens. If you own a digital camera, you can look under either the 35mm or Digital columns. For Canon, if you own a full frame digital camera, your only lens choices are under 35mm and NOT under the Digital column. The Digital column for Canon lists only APS-C compatible lenses and will not mount or work with a film or full frame digital camera. 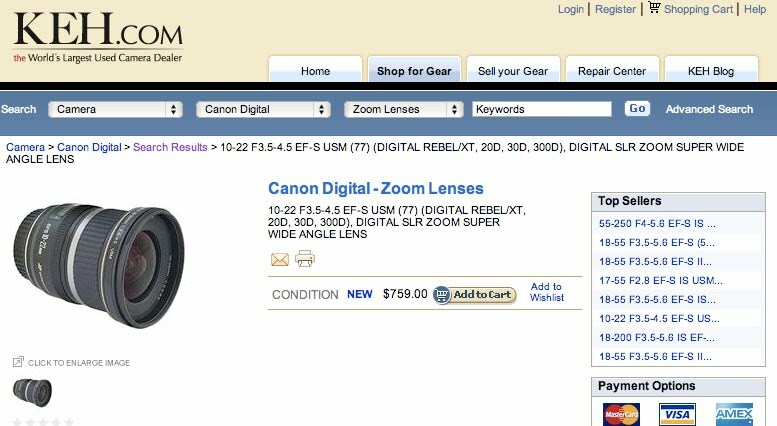 If you're looking for a digital lens, then click on the brand of your camera in the Digital column. Now you can go to Lenses. In this section, you can choose which type of lens you want for your camera. You have a choice between a manufacturer lens or non-mfg lens, both zoom and fixed focal length. *Note that if you are looking for a Sigma brand lens for your Canon or Nikon camera, that you will find that under: Digital, Canon/Nikon Digital, Non-Mfg lenses. Do NOT go under Digital, Sigma Digital to find a lens unless your camera body is a Sigma digital body and not another brand such as Canon or Nikon. As an example, you can follow along on our site in Canon digital... Go to the lenses section. Let's explore the zoom lenses. Below is an example description of what you may be looking at. 7) (Digital Rebel XT, 20D, 30D, 300D)- The camera models stated inside the parenthesis indicate which models are compatible with this particular lens. 8) Digital SLR Zoom Super Wide Angel Lens- angle of view. 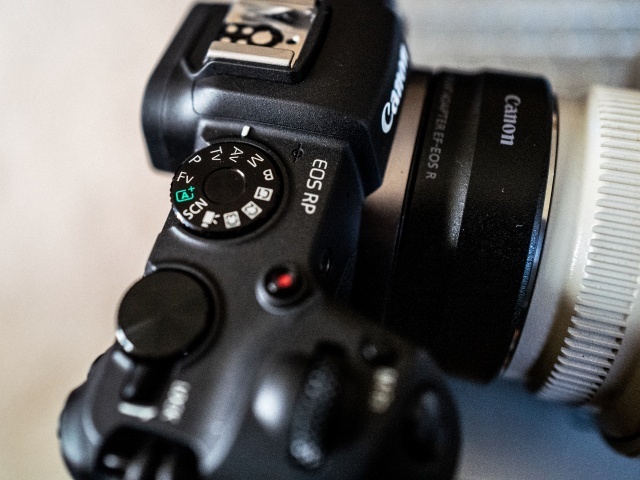 We hope this little series of posts has helped you to better understand how to find the correct lens for your camera body. If you have any questions, feel free to leave a comment and we'll be happy to answer them, or you can contact our very knowledgeable sales department. Happy shopping!